A genre for the patient, for those who delight in the predatory thrill of watching their victim from the shadows, braced and ready to strike them down when they are least aware. Stealth gamers are a weird bunch, mad people who turn off the lights when they walk into a room, weird habits in day to day life, but when sneaking up on their unsuspecting victims to pick their pocket, slit their throat, or a kancho. Assassins, thieves, ninjas, and spies, those who stalk the darkness, all are gathered here in our Top 10 favourite Stealth Games. 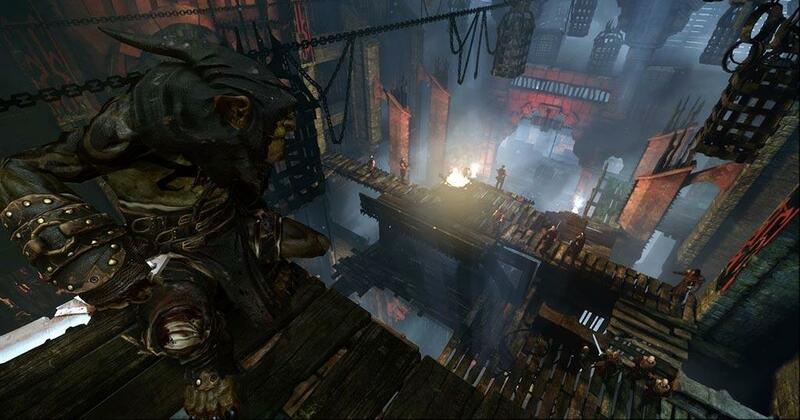 A novel character for the stealth genre, you play as Styx the Goblin! A sequel to Of Orcs and Men, the goblin is infiltrating a huge facility filled with humans, in pursuit of relics and prized objects including the Heart of The Tree, a source of infinite power and effectively a stand-in for mana or magicka. He’s quick witted, sharp tongued and foul mouthed, a merciless killer with a bad memory. I’ll admit I found the controls clunky, and at times the game was very visually “busy”, but levels were vast and intricate, with many approaches to the same goal, and a collection of mystical powers to help you along. Removing most of the RPG elements from the original but plunging you back into that world that saw humanity as the enemy, there is a sequel to Styx on its way and as yet, no sign of an RPG follow up. When I suggest a game that combines firearms, gadgets, martial arts and stealth*, you probably think of some crazy epic spy game. Well, that’s kind of what we got with Alpha Protocol, a title which promised so much, but yet sort of fell short of the hurdle. It didn’t matter though, the game picked up one hell of a following, even though a lot of people seemed to only like it retrospectively. Through each mission, you have the option to go ham and just kill everything in sight, but you also are given the ability to play the game in the stealthiest way you can. After all, why should you waste all of your bullets on a thug, when you can wait, hide, sneak and kill the big bads before they know what’s hit them? Avoid cameras, thugs and being in the light – A great combination for an espionage RPG! * This was a quote from Wikipedia. Go figure! 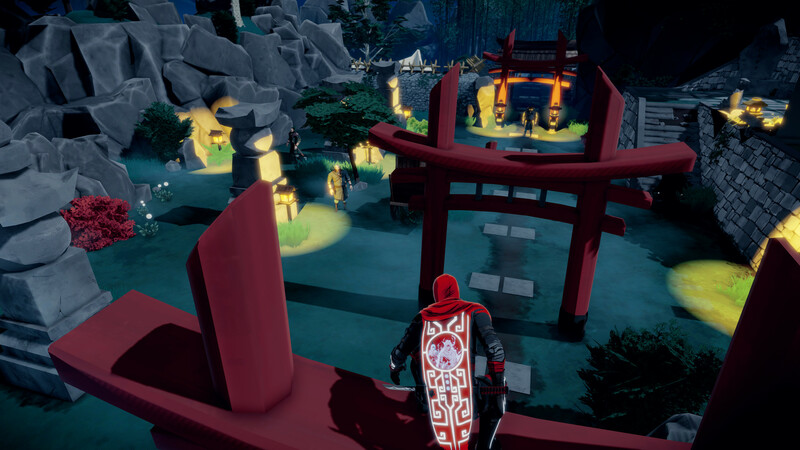 Aragami takes the darkness out of stealth with bright, vivid colours and interesting lands, making you think twice about how you hide. Here’s one we discovered in researching this list but neither Tim or I have ever played. It’s currently sitting quietly on my Steam Wishlist until payday because wow does it ever look pretty. An army of light has oppressed a people, and only a warrior born of shadow itself can take destroy them, but he must do so in a single night, as he will dissolve with the dawn. Aragami uses the shadows to incredible effect, teleporting anywhere with a deep enough shadow, utilising weapons, ambush, and goddamn shadow dragons to take down his enemies to free the Shadow Empress and throw off the tyranny of light. Not going to say too much more, I’m going to play this game and I don’t want to dig too deeply into the plot. Watch this space… closely. With a strong story, but with even strong side-missions, this game allows you to go ham, or to take a more tactical, stealthy route. The stealth is more satisfying than going mad in this game! On a similar vein to our earlier entry, Alpha Protocol, Deus Ex was the first of its kind, arguably. You played as a special agent, Adam Jensen, or JC Denton if you go that far back and you have to deal with the conflict between normal humans and augs, the mechanically-augmented humans who are thought of to be nothing more than a nuisance to society. A bleak world, filled with gangs, guns, hacking and crafting! We couldn’t really decide on a specific Deus Ex game, as we feel they are all excellent games. But hey, if you’re new to Deus Ex yourself, you really should check it out. 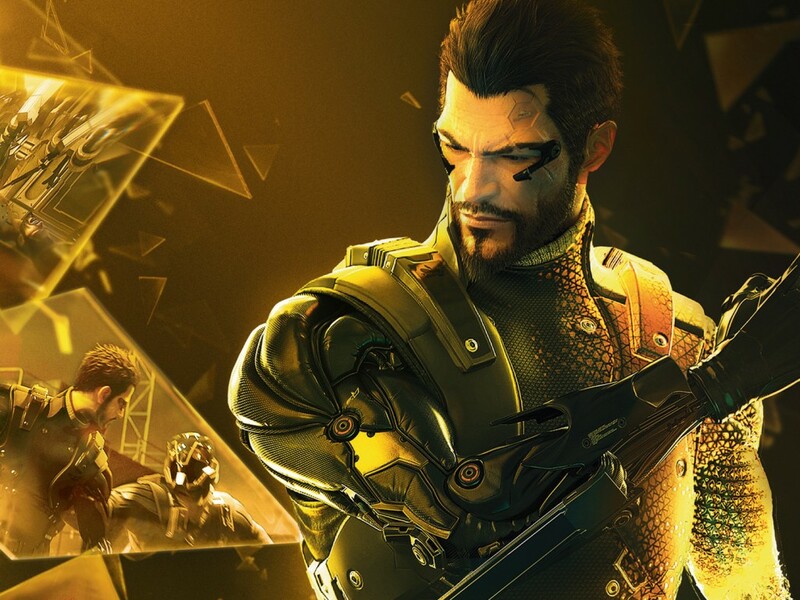 Here, we wrote a review recently for Deus Ex: Mankind Divided, so go and check it out! You don’t really need to know the previous titles to get into a Deus Ex game! 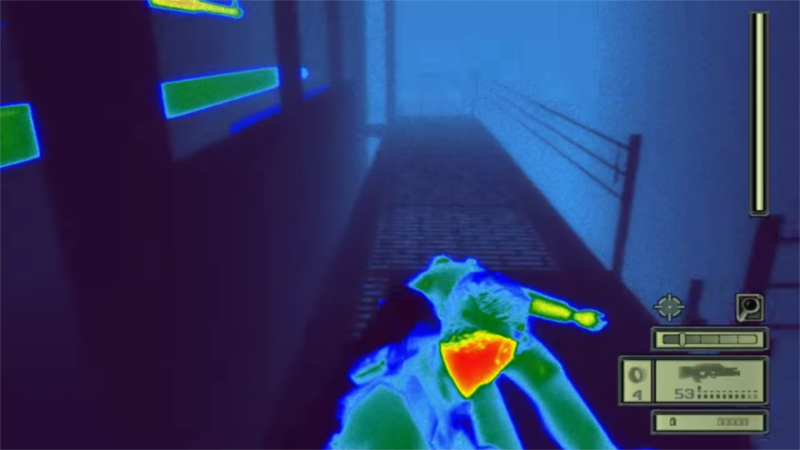 Splinter Cell features interesting mechanics such as heat detection and night vision! Tom Clancy is a bit of a genius when it comes to action/strategy and stealth, allowing you to play as a black-ops agent called Sam Fisher. With his training, Sam is incredibly gifted and able to infiltrate and destroy from within. Featuring lighting which makes a massive difference to whether or not you’re seen, Splinter Cell is one of those games that is written by a storyteller who is absorbed with his work. The series as a whole has always been a good point for Ubisoft, which isn’t too big of a surprise, when you consider how many big titles Ubisoft really has these days. The series is proudly represented by the goggles that Sam Fisher wears, allowing him to see heat levels, gain night vision and see electrical levels. As an interesting aside, originally Tom Clancy didn’t expect to put the goggles into the game, thinking they couldn’t be made into a reality. A few years later, they were made for real. Go figure! 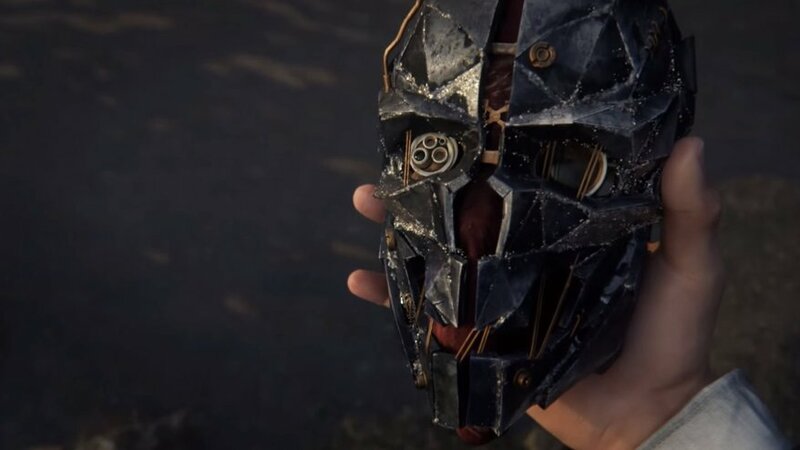 Dishonored is a game which allows you to truly play how you want to… And it’s so rewarding to be unseen! Though it only makes the halfway point on our list this remains my favourite stealth game. Taking much of the format of Thief, plunging you into a similar Victoriana style world of intrigue and shadow, and mixing in the powers of a dark and mysterious god, The Outsider. In the streets of Dunwall the disgraced bodyguard and agent of the Empress, Corvo Attano carves his way to redemption. The game and its sequel (haven’t played the latest yet) are superb, including illusion and reality bending powers with technologies in an intricately fashioned world at war with itself. The powers may step up the action pace, but patience is well rewarded, and I have spent many a contented hour sitting on a lamppost, watching, waiting for the ideal moment to strike! With brutal cutscenes and swift execution, this game is visually stylish! Fit for a ninja! 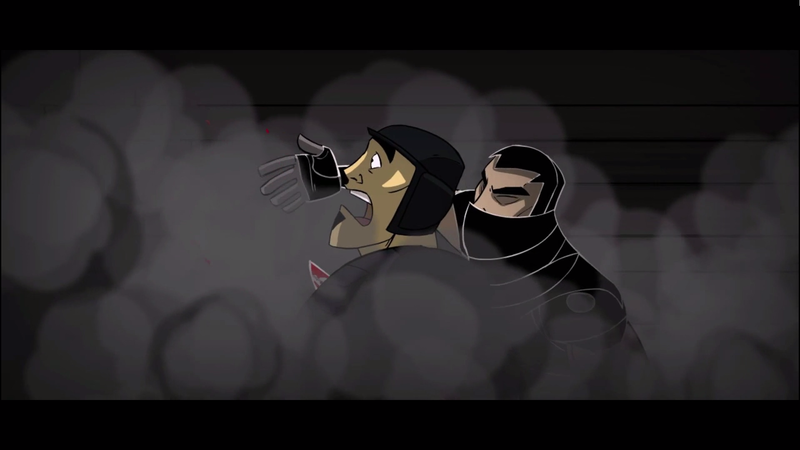 One of the best iterations of the genre in 2D, the Unnamed Ninja is a master of shadows, distraction, and terror, not so great at catching bullets. Though he becomes vulnerable when surrounded or rumbled, when stalking from shadow to shadow he is lethal, lightly springing from cover to cover, ceilings, rooftops and lampposts. A tale of revenge, madness, and tattoos, by accepting the mark your character has accepted his task until insanity consumes him, Spoilers not realising that it already has, and that his longtime companion has been a hallucination born of madness from the beginning End Spoilers although it’s a six year old game at this point so if you haven’t played already then get it on your to-do list. 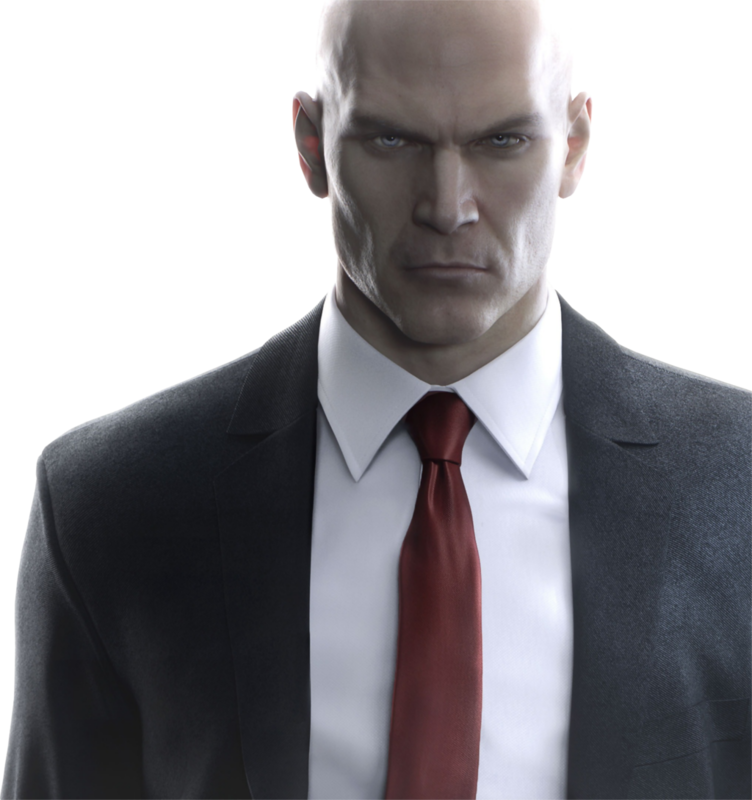 Spawning one of video games most recognisable assassins, Agent 47, Hitman is a franchise that started on a pretty average foot. It wasn’t really considered great, but people liked it enough that when they announced a second game, gamers went to get it. With Hitman 2 released, the series got better and better, being up for nominations for game of the year awards. The gameplay is simplistic, yet allows you to do things your way, with stealth killing being a major part of the objective. With a franchise that has been around for 18 years, you’d be forgiven for forgetting to put Hitman in this list. We felt it wasn’t only fitting to have the assassination game making the Top 10, but we felt it was a strong enough contender for our Top 3 spot. The game is incredibly stylish for what it is; a truly unique example of what the stealth game genre could be. It’s brutal, but it’s a franchise that improved significantly from its lowly beginnings. Tapping on walls to draw out enemies? A trope was born! 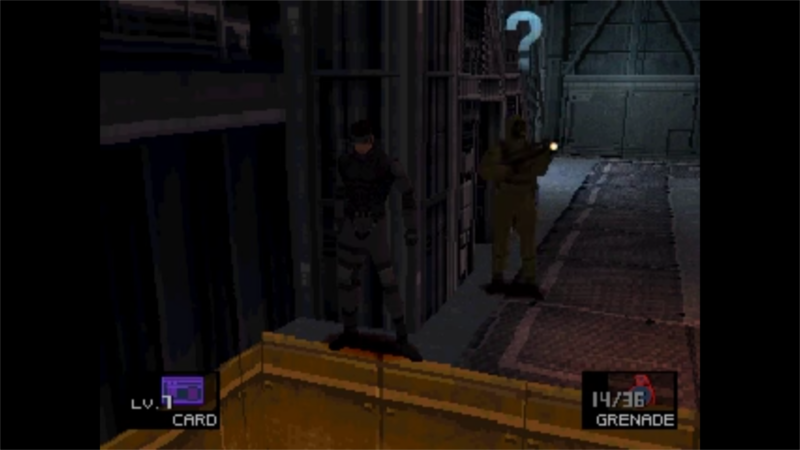 Metal Gear Solid sees you playing as Solid Snake, as you attempt to find and destroy the fabled Metal Gear. You move your way around as Snake by trying to keep out of the sight of the guards, the cameras and sentries. What makes Metal Gear Solid stand out over a lot of other stealth games is instead of just hiding around the corner, you can jump into a cardboard box, which guards will be, a little skeptical about but hey, it’s just a box! You can say a lot for the classic stealth game, but it even went into the effects of being uncovered if you smoke your cigarettes. Whilst this isn’t the best message to send to children, the game was rated as Mature by the ESRB, which for the PlayStation wasn’t a common sight. Nevertheless, Metal Gear Solid features so much stealth action, with lots of fun quirky humour, whilst delivering a brutally brilliant plot. This is one of the best and most important stealth games released, period. It may look clunky now, but at the time this was revolutionary. The indisputable king of the genre, and generally considered to be the greatest title in the series. It took the concepts as laid out by Thief and improved upon them, cleaning up awkward controls, deepening the atmosphere, and improving visuals which – in a game where vision is a critical component – made the stealth more immersive. Thief was a masterpiece, that offered a wide range of approaches and solutions to the same task, and Garrett an incredible protagonist, brilliantly ambiguous, walking a moral tightrope: he’ll save the city, but he’ll leave a trail of bodies in his wake. Without loyalty to anyone but himself, anyone wanting him to do anything that his indomitable skills in subterfuge and larceny, must make him see how it can benefit himself. Shame about the fourth game. It was ok I guess. Personally I liked Deadly Shadows the most, but I respect Metal Age far too much to argue its place at number 1. Here we shed some light on those who slipped our immediate notice, but we couldn’t let them slink by without drawing attention to them. Here for all to see, are our honourable mentions. An underrated game for stealth, although it is fair to say the game doesn’t necessarily implement it to be a core part of the gameplay. It’s a shame we can’t include this in the proper list, as the stealth elements of the Arkham games are brilliantly executed but woven in with a well balanced combination of puzzle solving and action adventure. 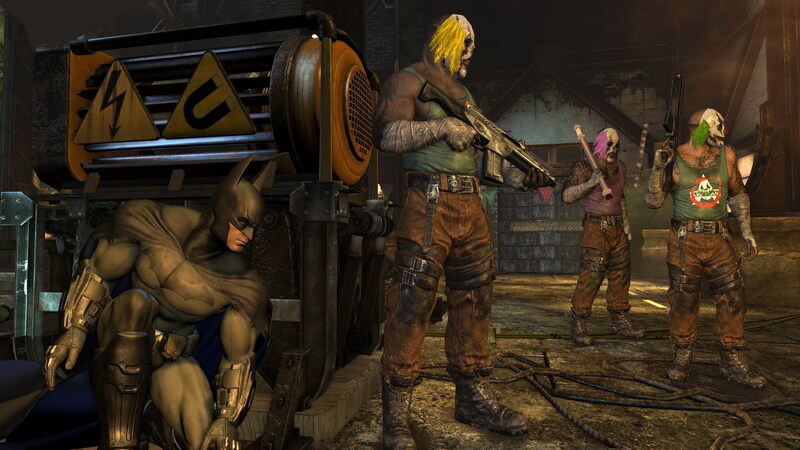 As the League of Shadows finest drop-out, Batman is a master of silent movement, distraction, and ambush tactics, brutally taking down opponents before they have a chance to react. Using the environment, and the Crusader’s range of expensive tech from his classic grapple, to powerful x-ray vision, he’s taken down heavily armed goons by the dozen, taken out Victor Zsasz without him even knowing he was in the building. All around a great game, but I particularly loved the stealth moments, enough to give them a nod here. Getting a bunch of criminals together to commit some stealthy heists, with stealth kills and getting around the lights, the cameras and trying to steal as much money as you can along the way. You can play solo, or co-op for up to four people, which is a really nice touch! The game wasn’t a massive success on the Xbox, but it received much greater success over on Steam. At £10.99, it’s not a bad price! We couldn’t put Monaco into the main list for a few reasons. For one, neither of us had played it, but from what we have seen of it, we’re pretty aware of how it plays and there’s a great sense of pacing in the game. As well as this, the game is very vibrant, albeit perhaps a little bit too vibrant for me at times. I love colours in games, but this really is sensory overload. But that genuinely is part of the appeal. Not a soul left alive, not a valuable left in place, even the ones that were nailed down, and not a trace of who was here before, looks like our list is over for another week. While we clean up and try to get to the bottom of this, we must plan ahead to ensure this never happens again. 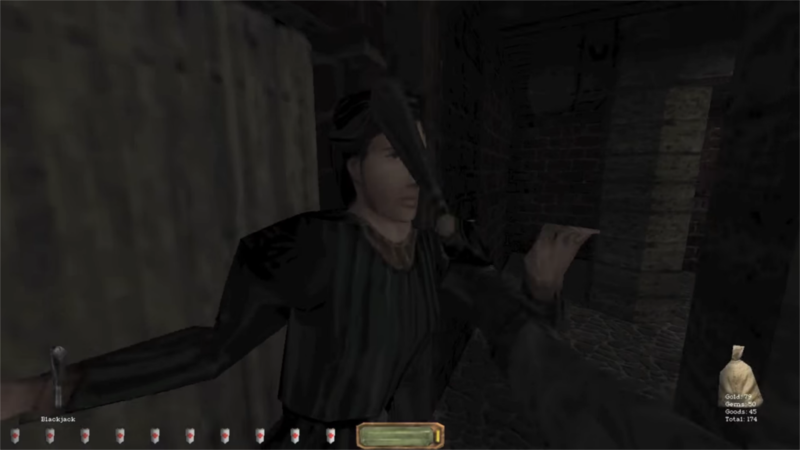 Maybe if we hire more guards, and tell them not to give up searching and never dismiss anything as “just the wind”, especially after they’ve just taken a crossbow bolt to the neck. Cast your vote for next week’s Geeky Top 10! Did your favourite give us the slip? Have we been overlooking something obvious? Did you find our list to be out of order? 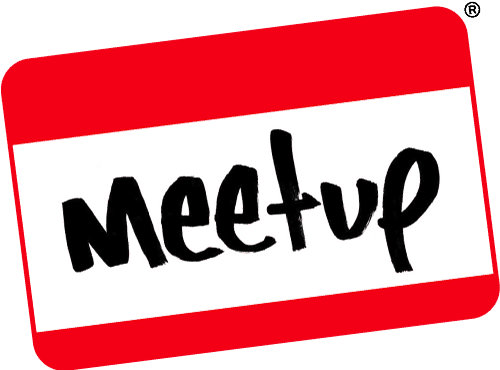 Put us right in the comments down below, and on our Facebook and Twitter pages. We’ll see you next week!